This may be one of the most compelling stories I’ve ever read. 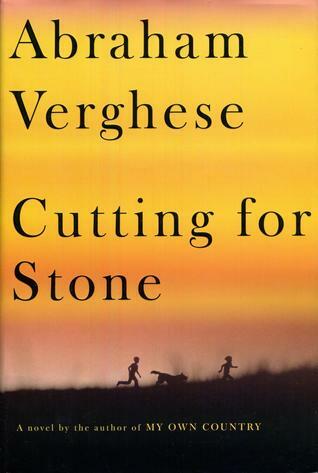 The beauty and majesty of Verghese’s prose is astonishing. I’m shocked that it isn’t based upon real lives - since it captures the very essence of Shiva and Marion, identical twin boys, conjoined in the womb; their mother a nun who dies giving them life and their father the physician who abandons them for “killing” their mother, the love of his life. Drama enough for sure . . . But the beauty is in how Verghese breathes life into these characters! The story is told from Marion’s point of view from the time of his earliest memories. Sign into Goodreads to see if any of your friends have read Cutting for Stone.